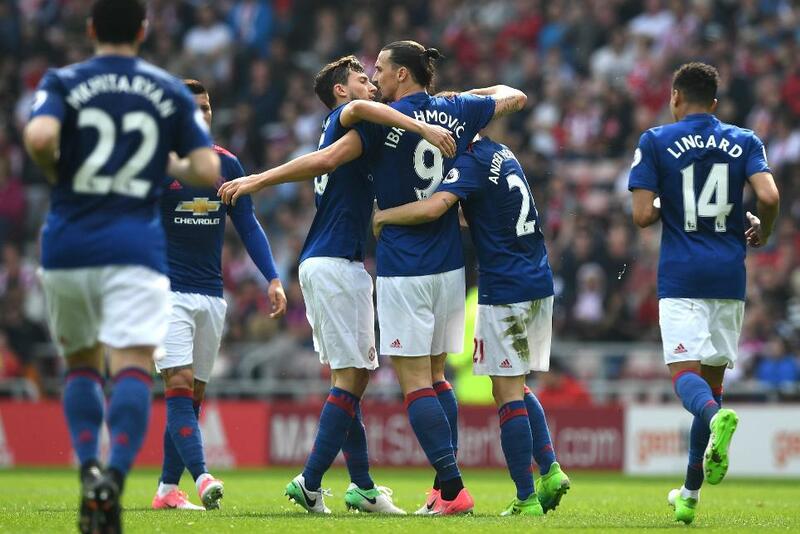 Zlatan Ibrahimovic (£11.4m) was awarded the maximum Fantasy Premier League bonus points in Manchester United’s 3-0 win at Sunderland. Registering 42 in the Bonus Points System (BPS), the striker produced a goal and an assist while completing 75% of 41 attempted passes, two of which led to scoring chances. 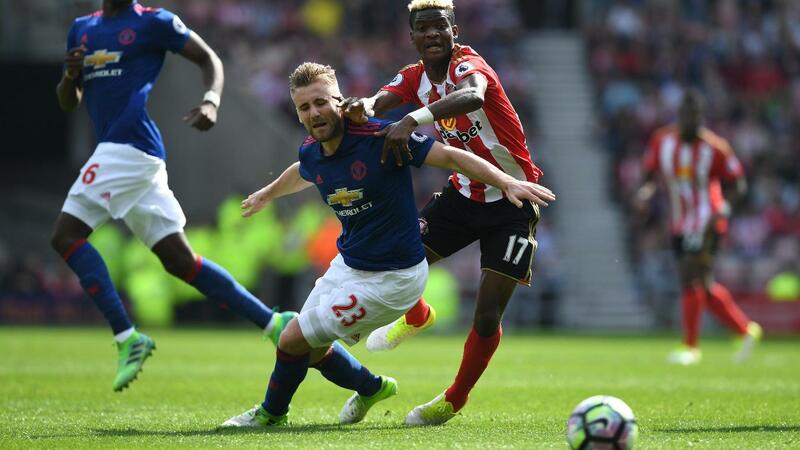 Luke Shaw (£5.2m) received two bonus points, with 34 in the BPS. The left-back supplied four key passes, including the assist for Man Utd's second goal, as well as contributing five clearances, blocks and interceptions (CBI) and two recoveries. Marcos Rojo (£5.2m) and Matteo Darmian (£5.0m) both tallied 31 in the BPS to pick up a single bonus point apiece. Completing 91% of 37 passes, Rojo also registered 12 CBI, two recoveries and a successful tackle. Meanwhile, Darmian made 14 CBI, six recoveries and three successful tackles to help his side clinch a 12th clean sheet of the campaign. Ibrahimovic was back at the top of the ICT Index. With five touches in the box, he fired three shots on goal with two finding the target. The Swede also laid on two chances, including the assist for Marcus Rashford’s (£6.5m) goal, to total 13.2 overall in the Index. Despite being replaced on 60 minutes, Shaw’s attacking raids helped him rank just behind Ibrahimovic on 10.3. Among FPL defenders, his total of four chances created is bettered only by Tottenham Hotspur’sKieran Trippier (£4.7m), with five, for Gameweek 32. Having scored in consecutive matches since returning from a three-match suspension, Ibrahimovic is set for significant FPL investment over the season run-in. A 12-point tally was his first double-figure haul since Gameweek 18 and Ibrahimovic offers the potential for eight apperances over the final six Gameweeks, including trips to Burnley and Manchester City in Gameweek 34. But with a Gameweek 33 encounter with the Chelsea defence looming, FPL managers appear to be putting their investment in the striker on hold. Just over 11,000 have made the move for Ibrahimovic ahead of Gameweek 33, with both Everton’sRomelu Lukaku (£10.4m) and Spurs’ Harry Kane (£11.3m) proving more popular targets. In defence, Antonio Valencia (£6.0m) is the second most-sold FPL asset after sitting out back-to-back matches. Manager Jose Mourinho hopes to have the right-back recovered for Thursday’s UEFA Europa League fixture ahead of Chelsea’s weekend visit. 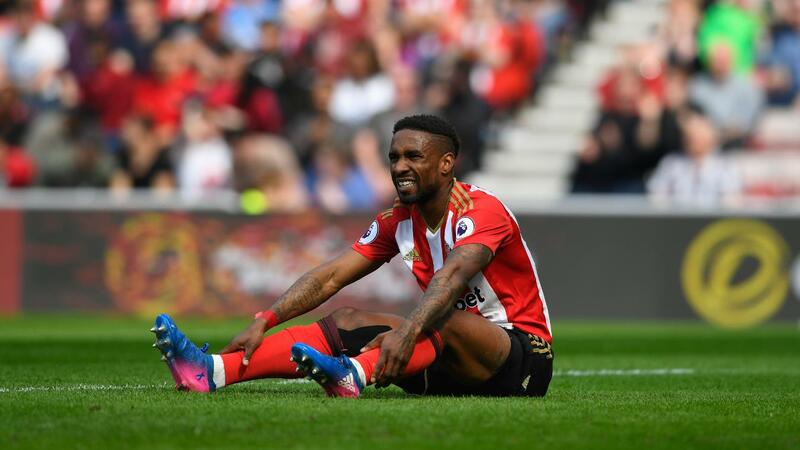 For Sunderland, Jermain Defoe’s (£7.7m) stock remains in freefall. 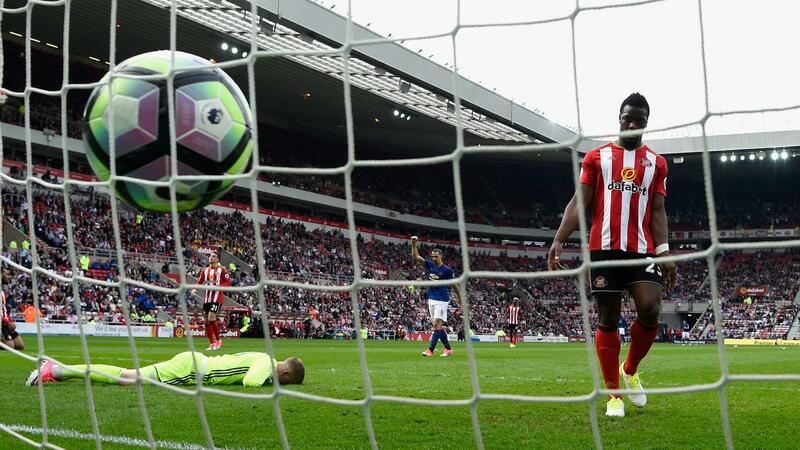 He tallied five shots on goal in Sunday’s contest but has failed to score in nine of his last 10 Gameweek appearances. Only Chelsea’s Diego Costa (£10.5m) has been subject to more sales since Saturday’s deadline among FPL forwards.